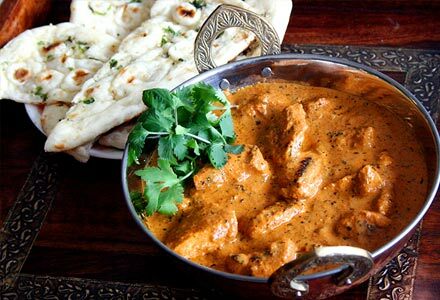 The enormous Indian subcontinent is well-known for its variety of nature and cultural traditions. 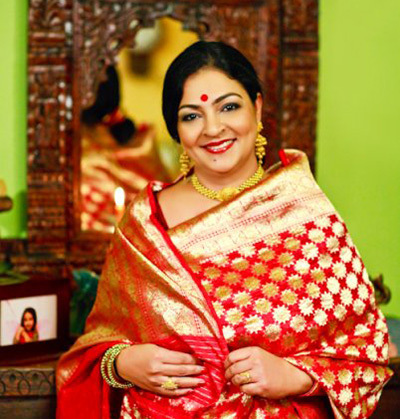 From the high Himalayas in the North through the tropical monsoon belt to the tropical South, the subcontinent is inhabited by people of different races and cultures. 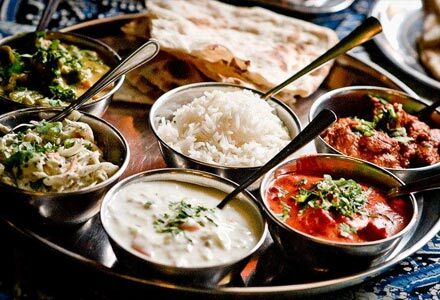 If one is aware of the cultural diversity resulting from the impact of so many different religions (Hinduism, Buddhism, Islam, Christianity, Zoroastrianism), it is much easier to understand Indian culinary traditions. 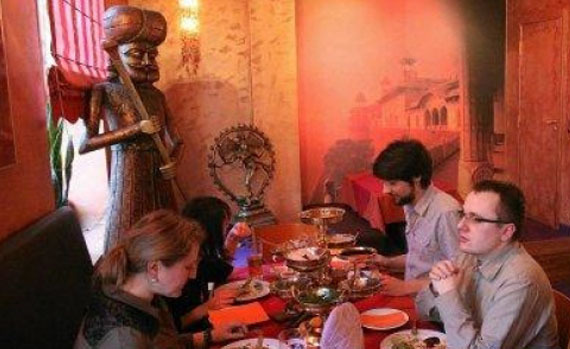 Indian cuisine was also influenced by political events - numerous invasions by foreign powers (e.g. 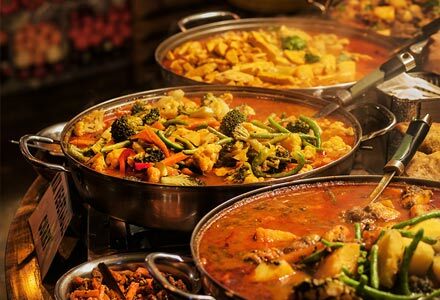 the Mongols in the 16th C.) The thousand-year long caste system also solidified the different types of nutrition: the most important castes, the Brahmin and Kshatriya, do not eat meat, but the lowest castes, Vaishya and Shudra, do.. 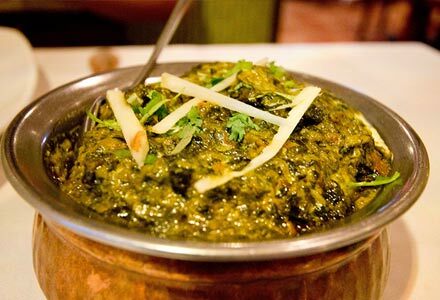 The many different methods of cooking vegetables, fruit and meat contribute to the the rich variety of dishes in Indian cuisine. 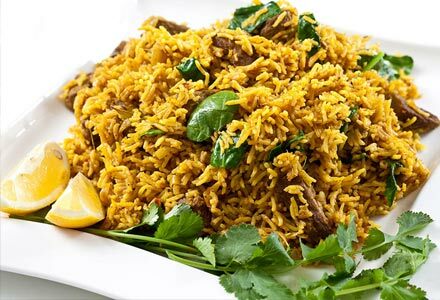 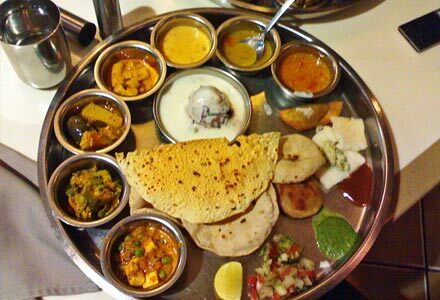 For instance, traditional Indian breads and rice are cooked in as many as 200 different methods. 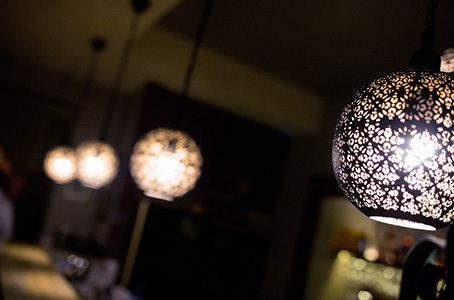 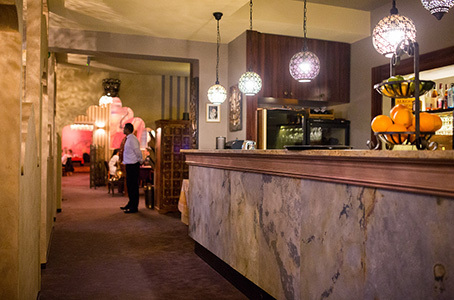 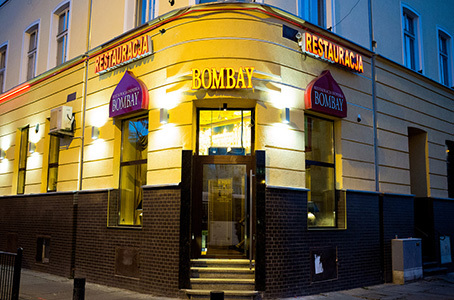 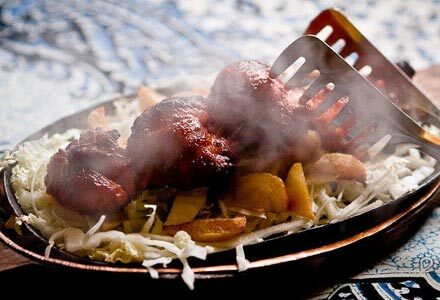 The "BOMBAY" restaurant is one of few in Poland that uses a specially imported, charcoal-fired, earthen "TANDOOR" oven. 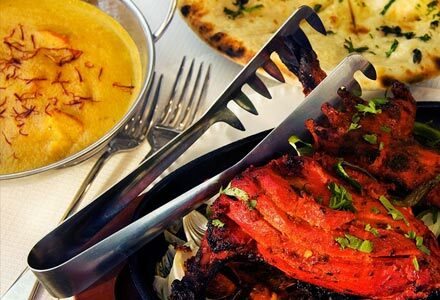 This ancient universal device serves in Indian cuisine as both a grill and an oven. 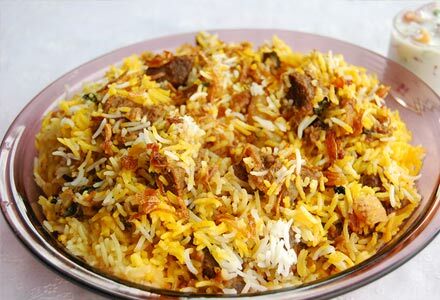 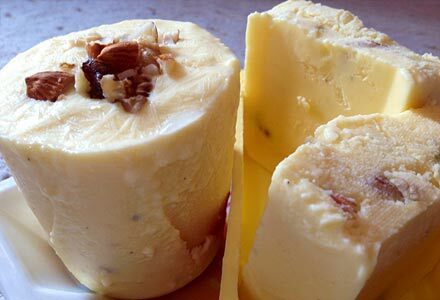 It is used to cook meat dishes and bread. 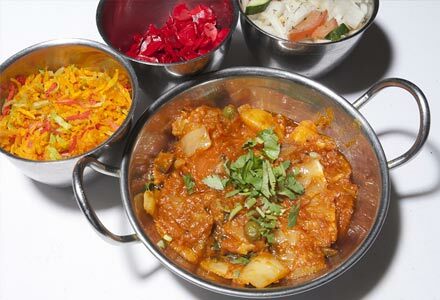 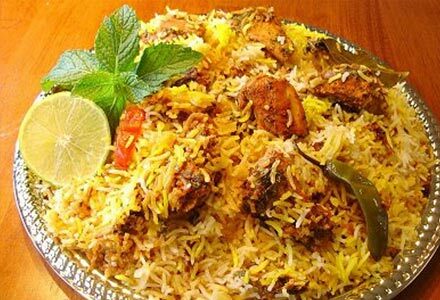 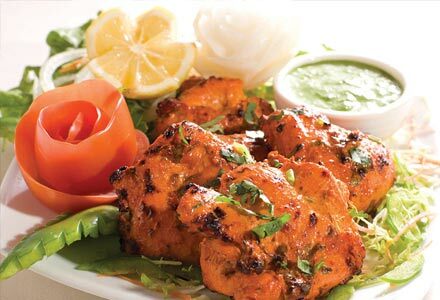 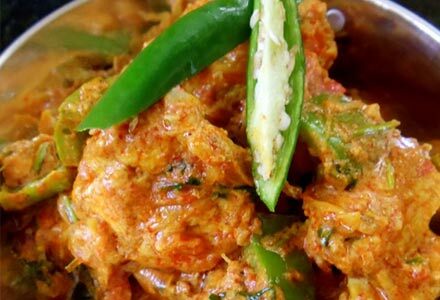 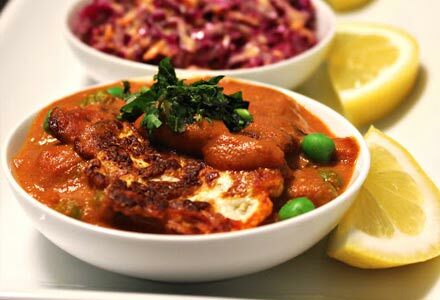 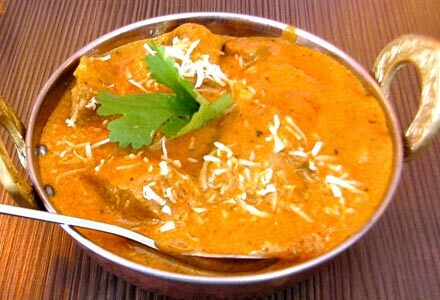 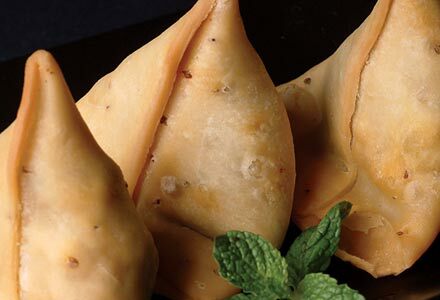 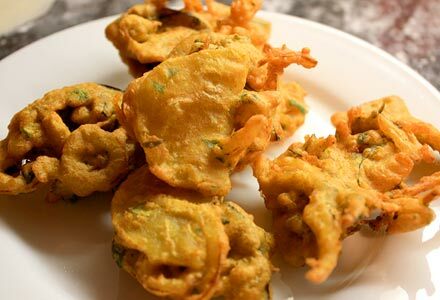 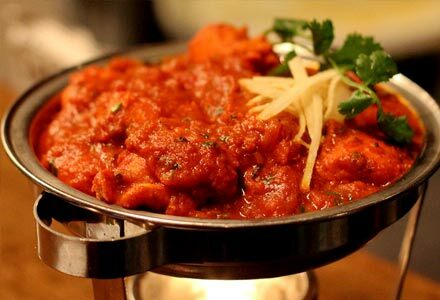 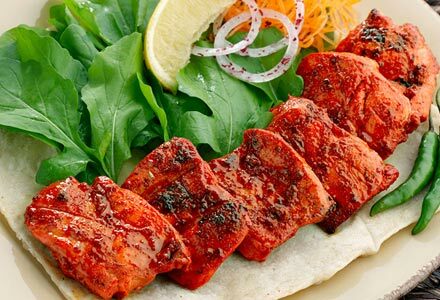 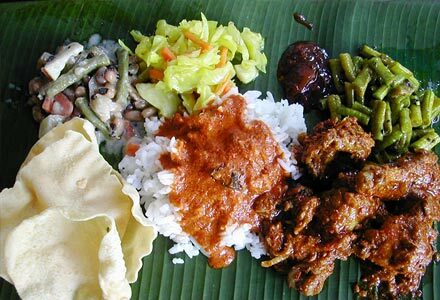 Indian dishes are perfect to eat in company as a traditional meal consists of many dishes. 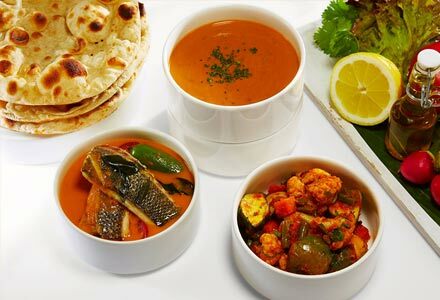 A typical family menu in India includes: meat, poultry, fish, stewed vegetables, lentil, a lot of rice and a few home-made "breads". 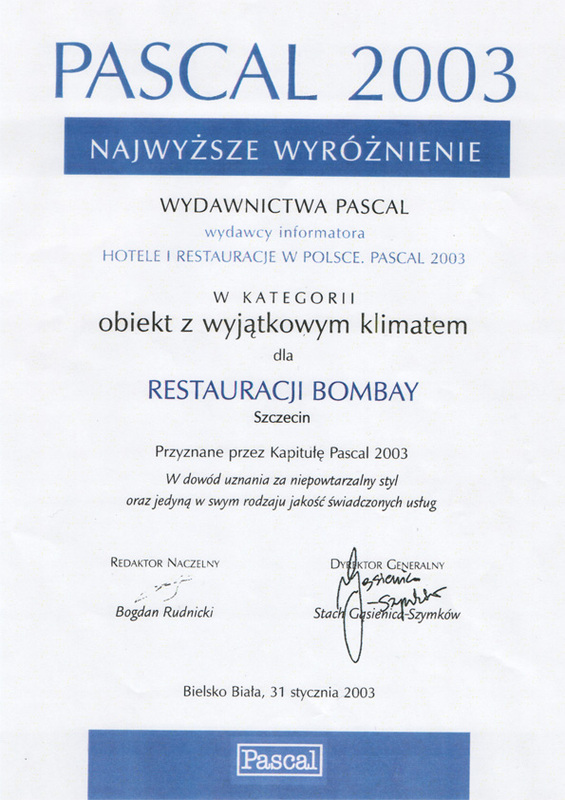 The restaurant has been recognised by Robert Makłowicz and Piotr Bikont as "a highly recommended establishment". 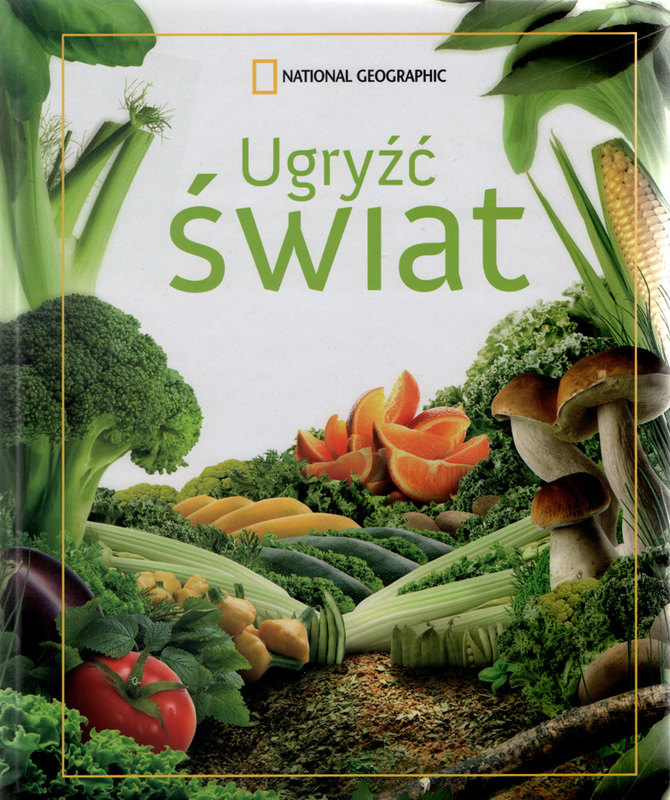 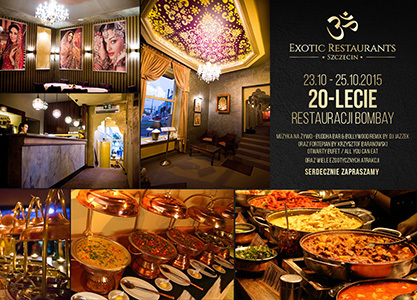 This recognition was awarded only to the 20 best restaurants in Poland. 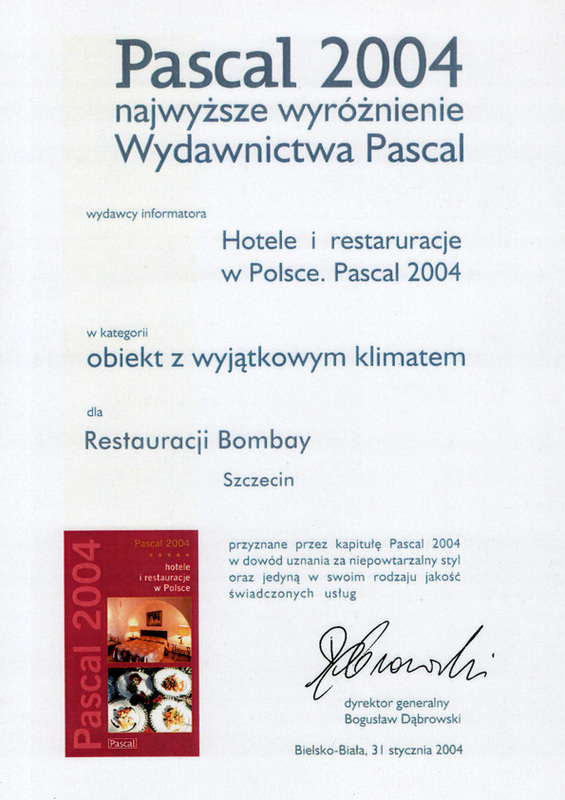 The only restaurant in Szczecin recognised by the Pascal Guide as "a place with a unique atmosphere." 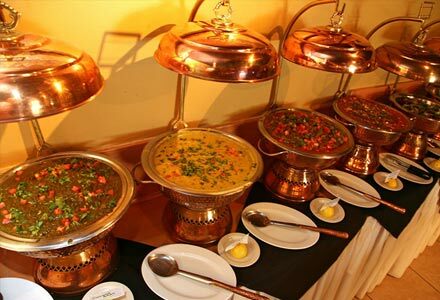 Thank you very much for having honoured us with your presence. 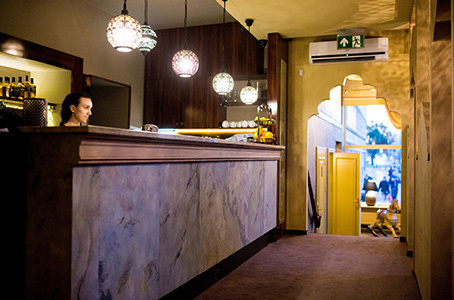 I really do hope that we will have the opportunity to serve you again in the future. 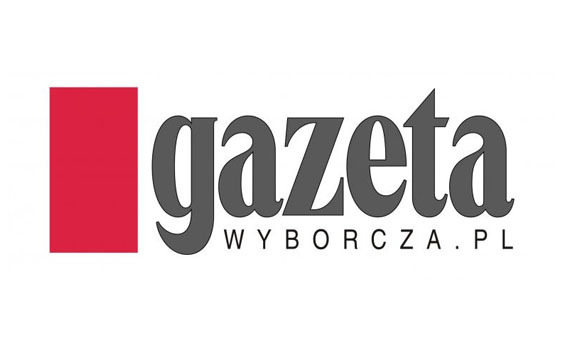 niezmiennie od roku 2003 do 2009. 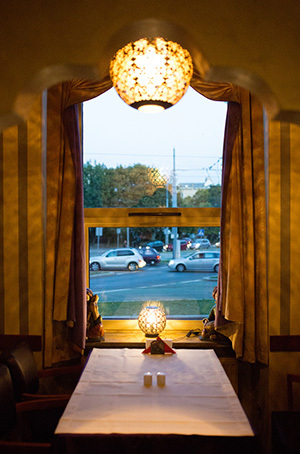 "I WAS FASCINATED BY THE AROMAS DRIFTING OUT FROM MY MUM'S AND AUNT’S KITCHENS IN THE PUNJAB..."
"AROMAS AND TASTES WERE A PART OF MY TRADITION WHICH I HAVE BROUGHT TO POLAND, MY SECOND HOMELAND." 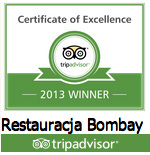 THE "BOMBAY" RESTAURANT IS NOT ONLY A PLACE OF TASTE SENSATIONS BUT ALSO A SOURCE OF COMMUNICATING THE RICH CULTURE, THE 0 ATMOSPHERE…. 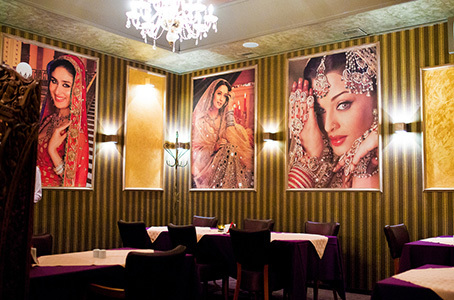 EVERYTHING THAT INDIA HAS TO OFFER..
A business meeting in an oriental restaurant will impress your guests enormously. 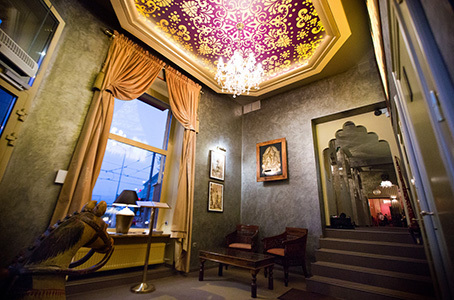 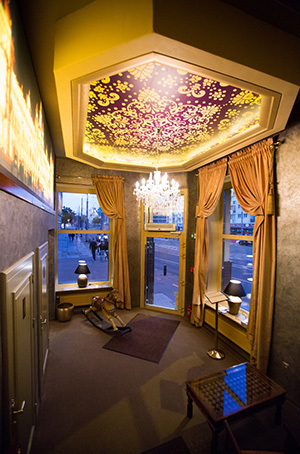 The "Maharaja's Room" - a multi-purpose room, perfect for business meetings, conferences and celebrations. 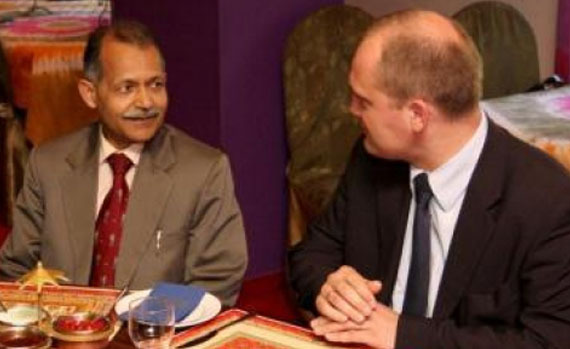 A meeting between His Excellency, the Ambassador of India, Chandra Mohan Bhandari, with the Mayor of Szczecin, Piotr Krzystek. 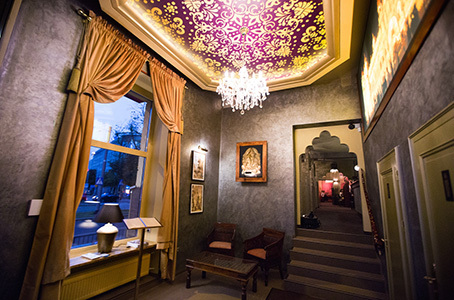 "The interior of the Bombay (which resembles my perception of an Indian home) stunned us with its Eastern sumptuousness - carpets, trinkets, vases etc. 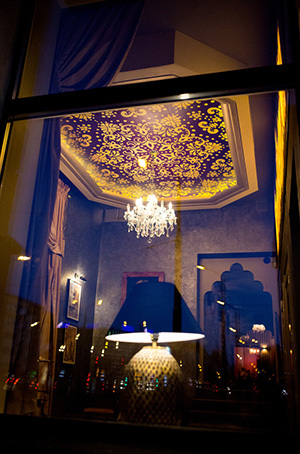 adorn almost every corner. 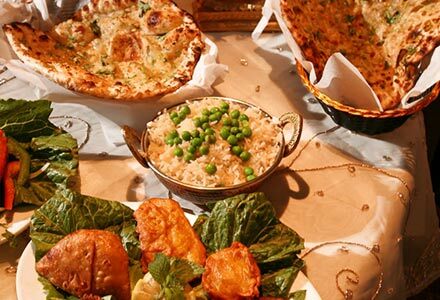 The menu dazzled us - it includes so many dishes that we wanted to taste that we could not make up our minds for a long time (...). "